The City announced TLC for LRT this week, a series of “major maintenance projects to help keep our LRT system running safely and smoothly.” Central Station will be shutdown for most of April, and NAIT Station will be inaccessible from April 28 to August 30. Edmonton’s next municipal census will take place in April and for the first time gender options beyond male and female will be included. 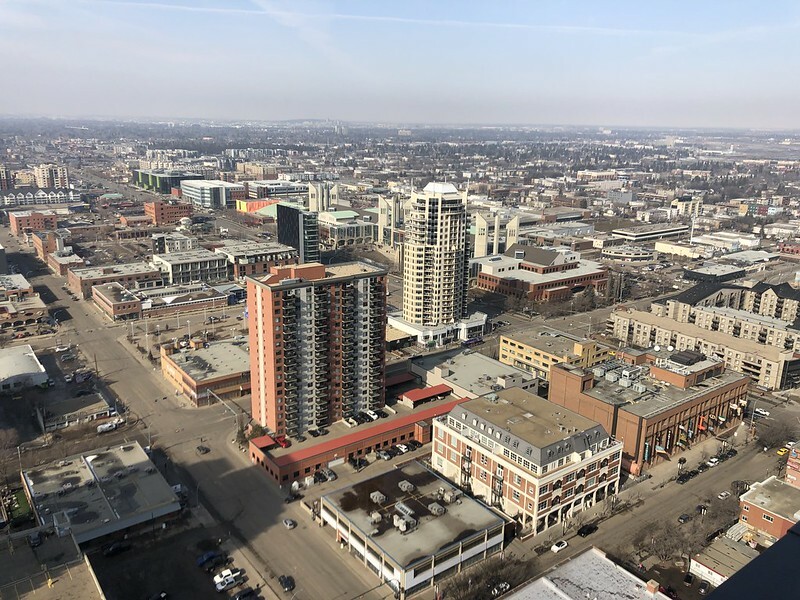 While year-over-year sales of all real estate are down, the condo market has been the hardest hit according to a new report by the Realtors Association of Edmonton. The Oilers lost to Dallas on Thursday night but the highlight was McDavid’s 40th goal of the season. Have you smelled a bit of chlorine in your tap water lately? It’s just the run-off from melting show and river ice interacting with the chlorine (which is added year-round). The new Century Mile Racetrack and Casino opens Monday at the Edmonton International Airport, just west of the QE2 and north of Airport Road. Troy and I discuss LRT operations and transit fares on the latest episode of Speaking Municipally. The City Plan team is hosting a Big City Moves Workshop on Tuesday at the Terwillegar Community Recreation Centre. The Alberta Indigenous Tourism Summit takes place Tuesday at the River Cree Resort. interVivos presents A Provincial Affair on Tuesday evening at Evolution Wonderlounge. The City is hosting a public engagement session on the future of waste on Wednesday at City Hall. Global Meetings Industry Day takes place Thursday at the Edmonton Convention Centre. The Missing Middle Infill Design Competition presents The Rebuildable City: A Public Panel on a City in Transition on Thursday evening at City Hall. A leaders’ debate has been scheduled for Thursday evening at 5:30pm, expected to be the only one of the 2019 provincial election. The Edmonton Motorshow takes place at the Edmonton EXPO Centre from Thursday to Sunday. Just one home game left for the Edmonton Oilers this season! They host the Sharks on Thursday evening at Rogers Place. The Oilers will finish their season on Saturday evening in Calgary. The Global News Woman of Vision Celebration Event runs Thursday evening at the Shaw Conference Centre. Rapid Fire Theatre’s Bonfire Festival takes place Thursday to Saturday, this week and next. The Advertising Club of Edmonton presents the 40th annual ACE Awards on Saturday at the Edmonton Convention Centre. Board Leadership 2019 is sold out but takes place all day Saturday at MacEwan University. The University of Alberta Mixed Chorus will host its 75th annual spring concert on Saturday at the Winspear Centre. 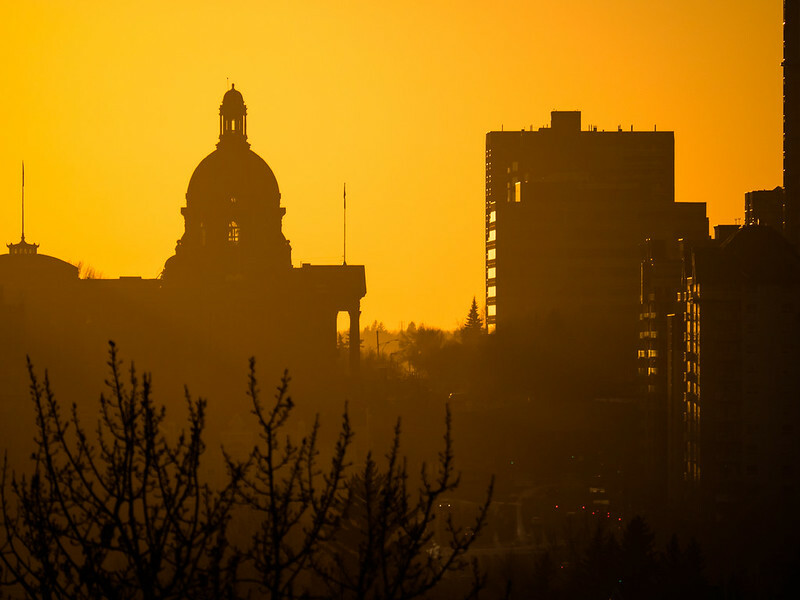 Law Day Edmonton takes place on April 13 at the Edmonton Law Courts.